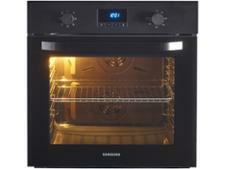 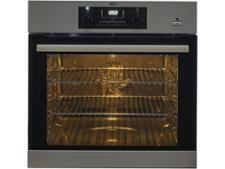 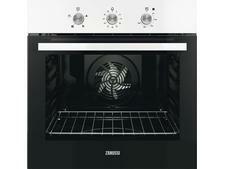 Samsung NV70K1340BB built-in oven review - Which? 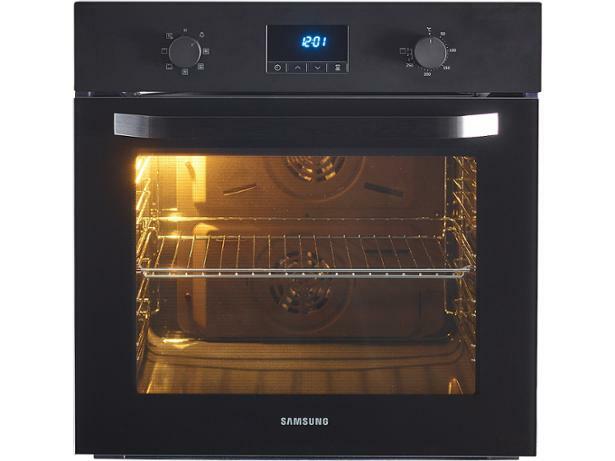 The Samsung NV70K1340BB single electric oven has a dual-fan system, which the manufacturer says helps it reach its target temperature in next to no time. 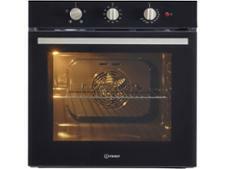 If this oven lives up to these claims of greater speed and gives perfect results when baking and grilling, it could be a great choice. 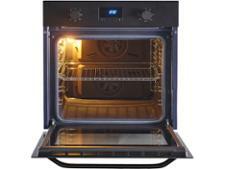 Read our full review to find out how it performed in our tests.